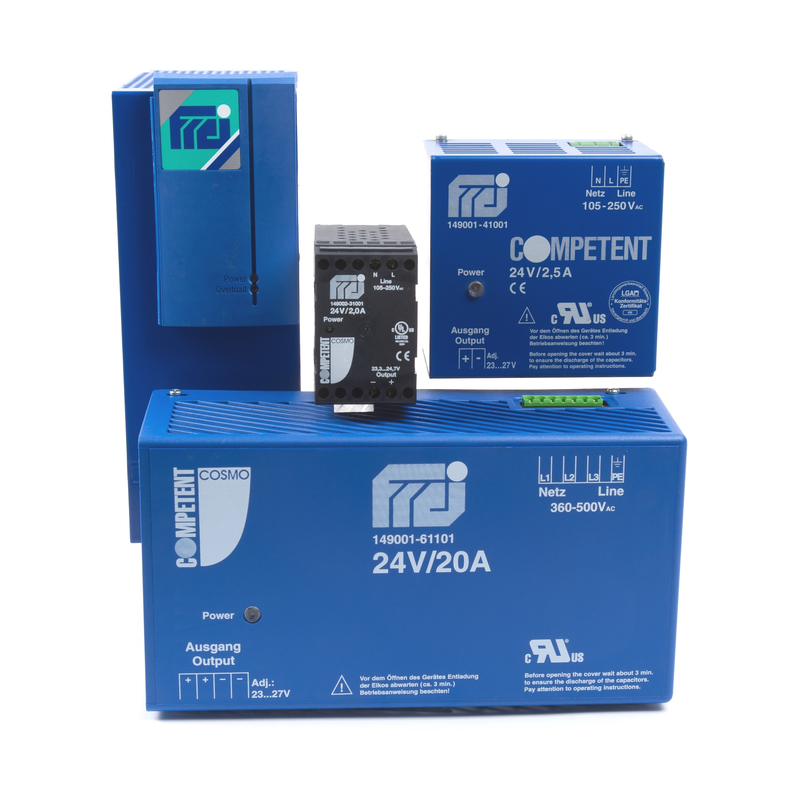 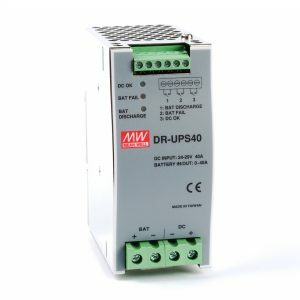 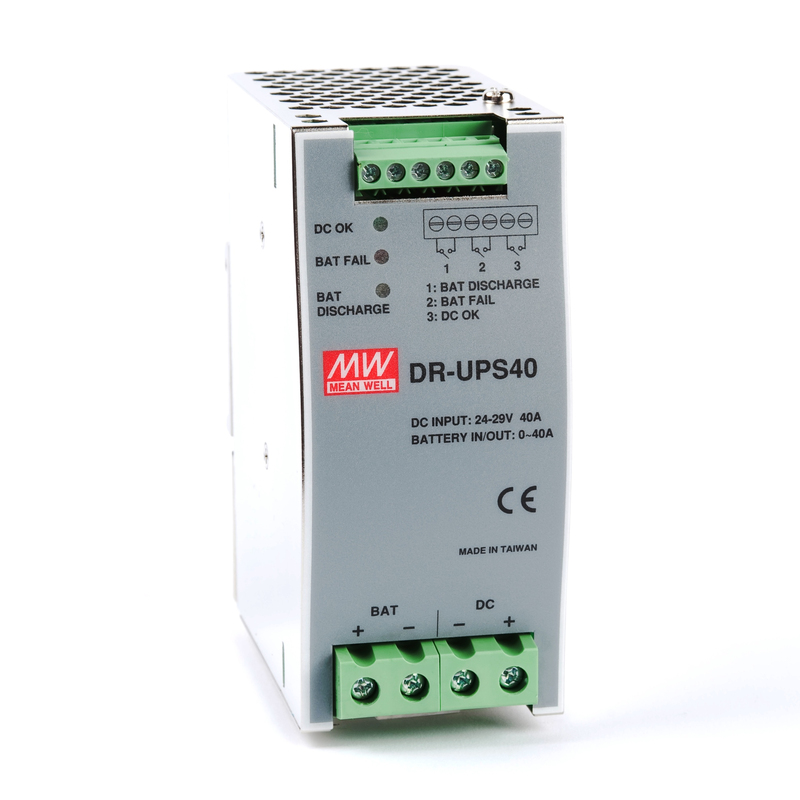 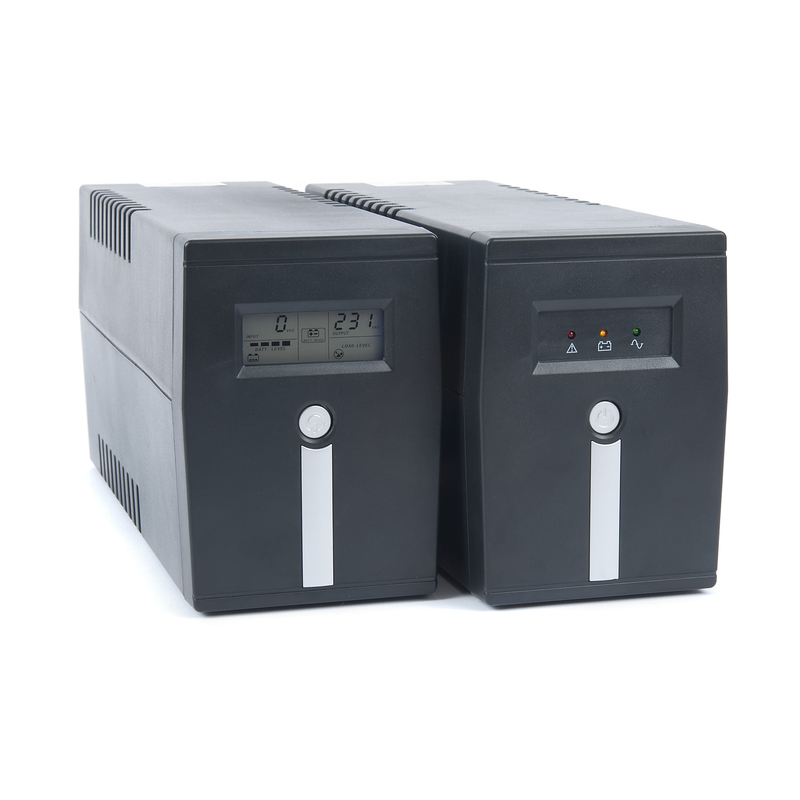 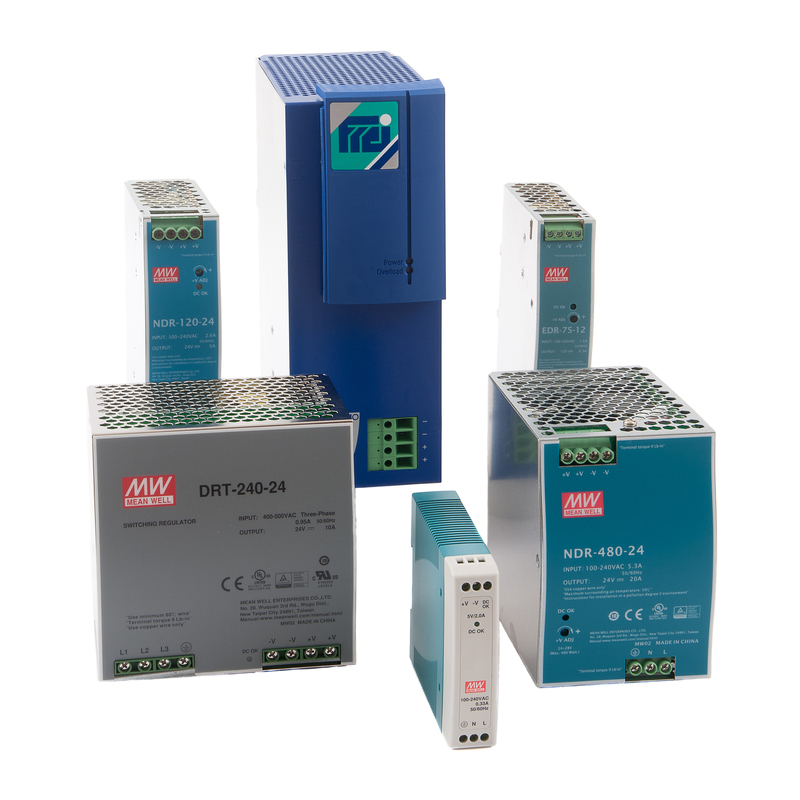 The Mean Well DR-UPS40 is a DC UPS battery controller designed for battery backup of 24V DC DIN rail power systems. 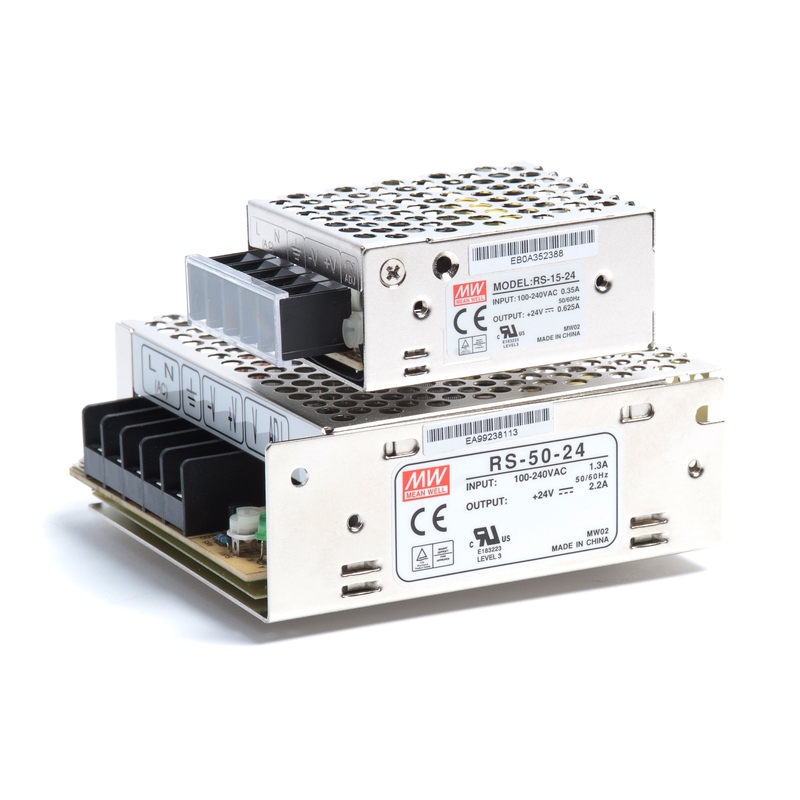 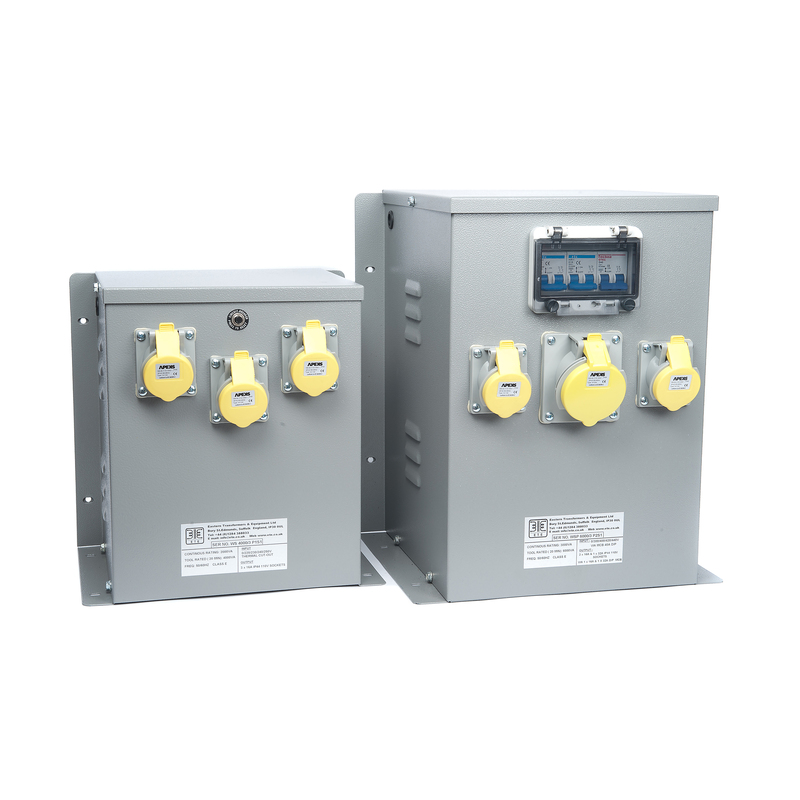 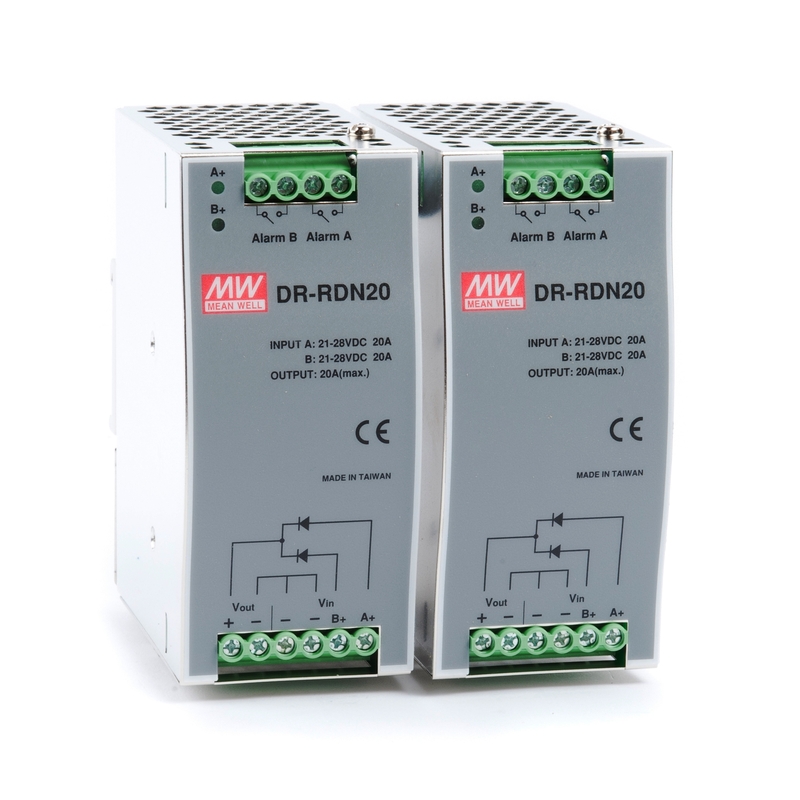 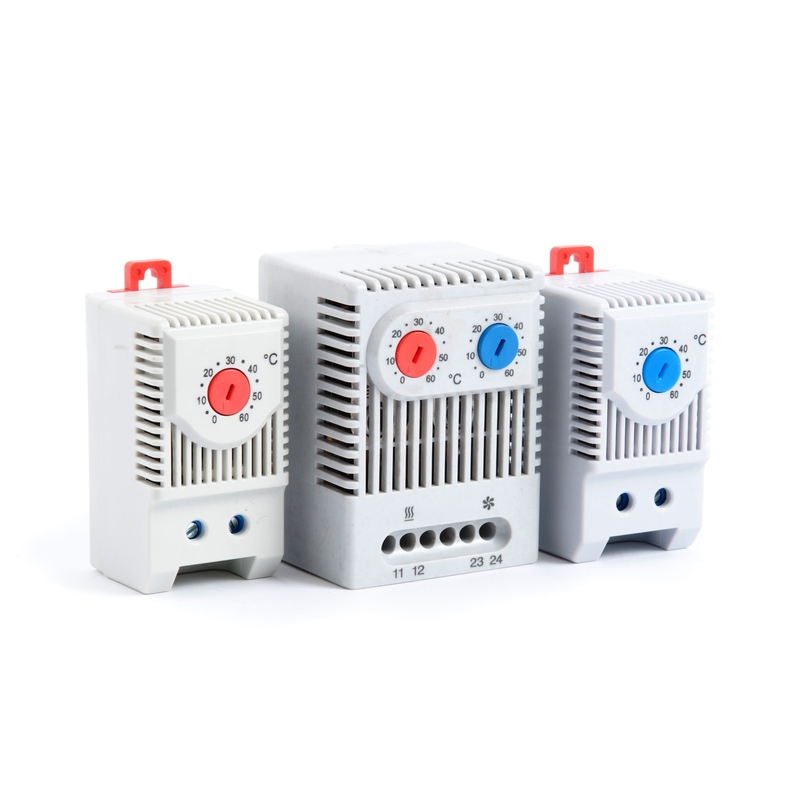 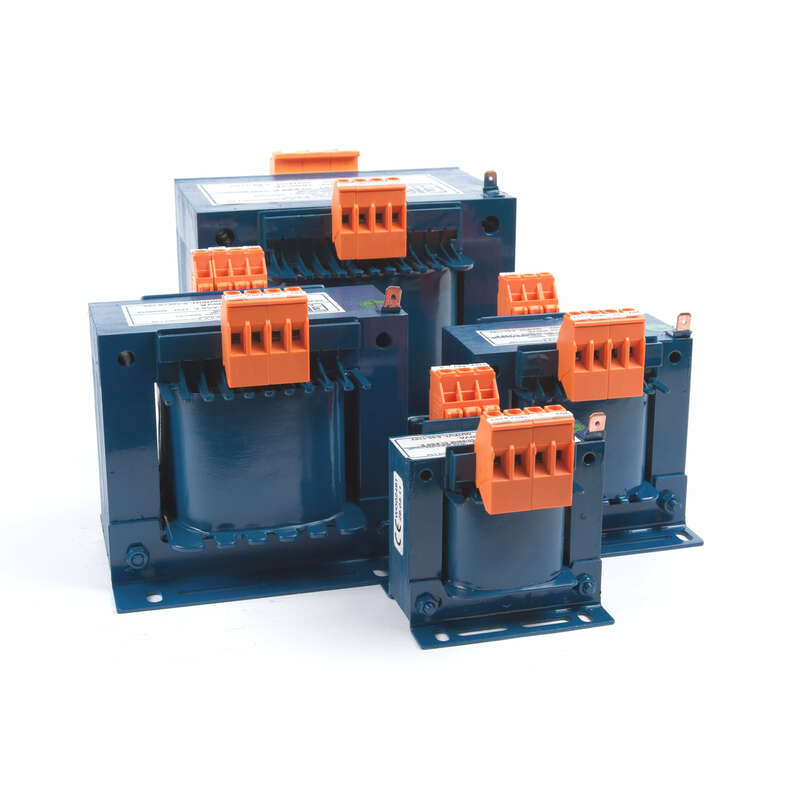 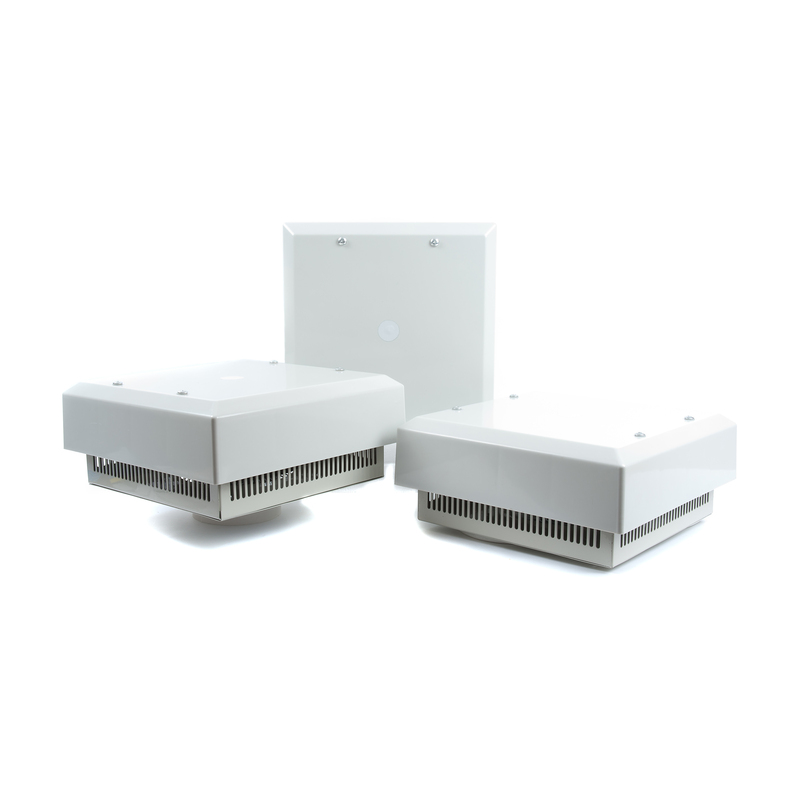 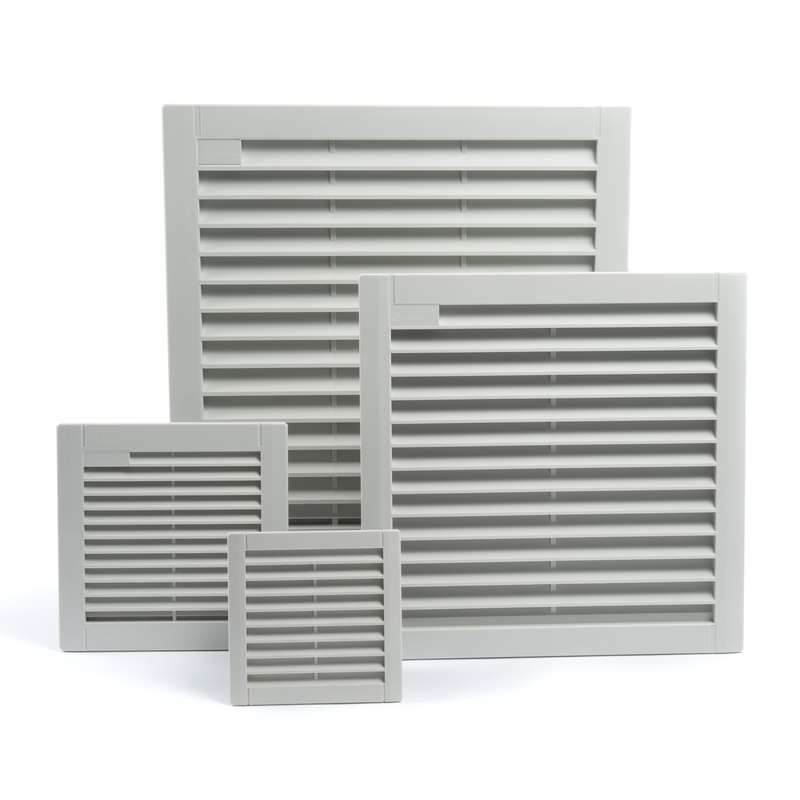 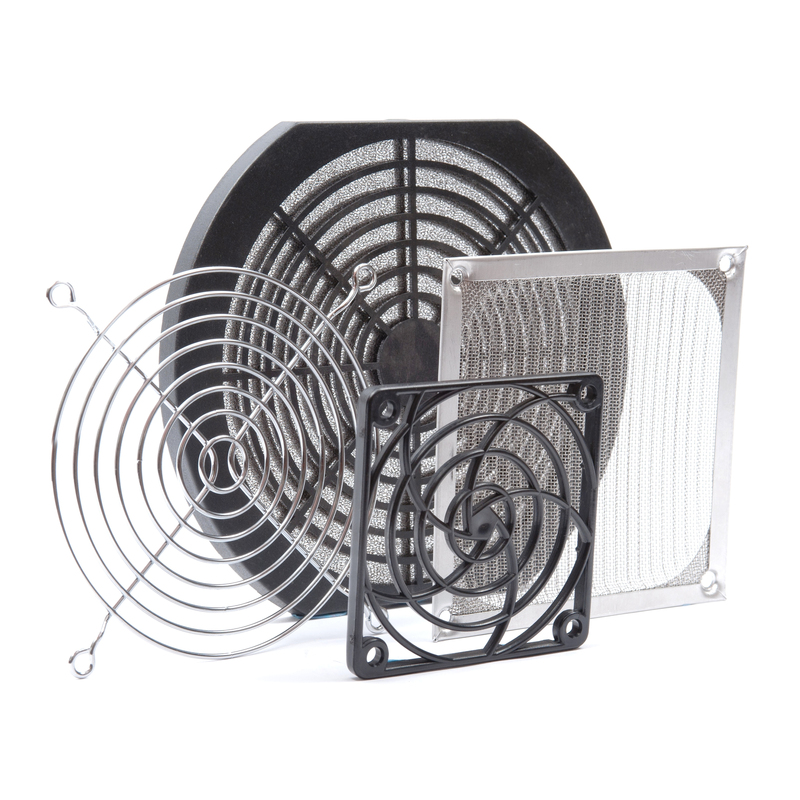 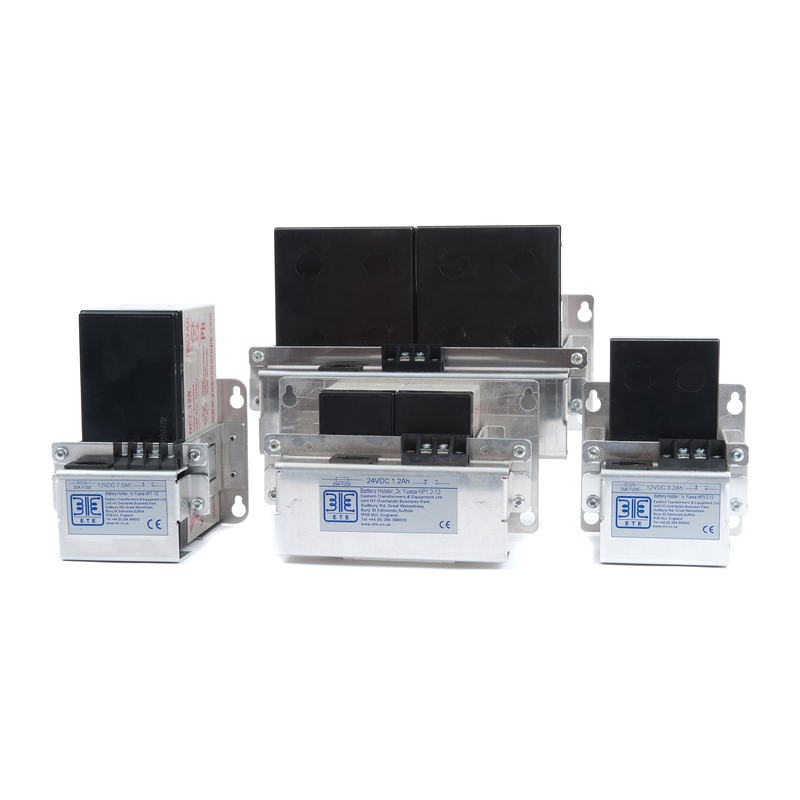 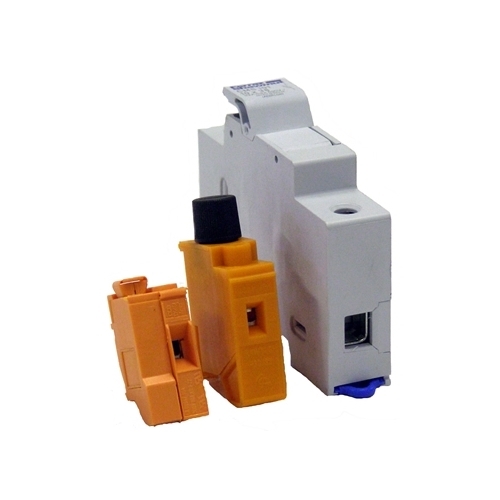 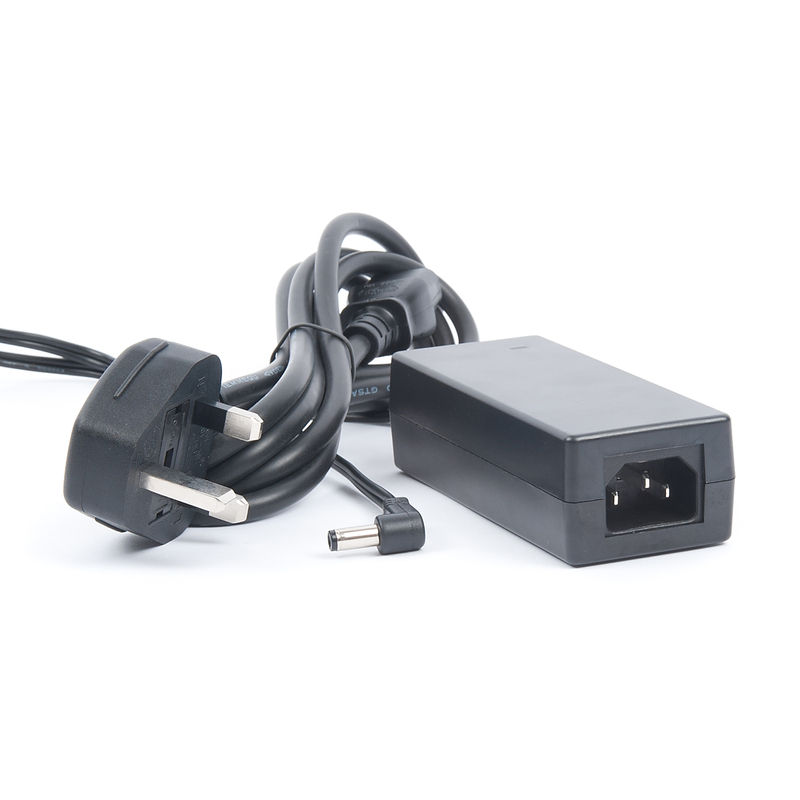 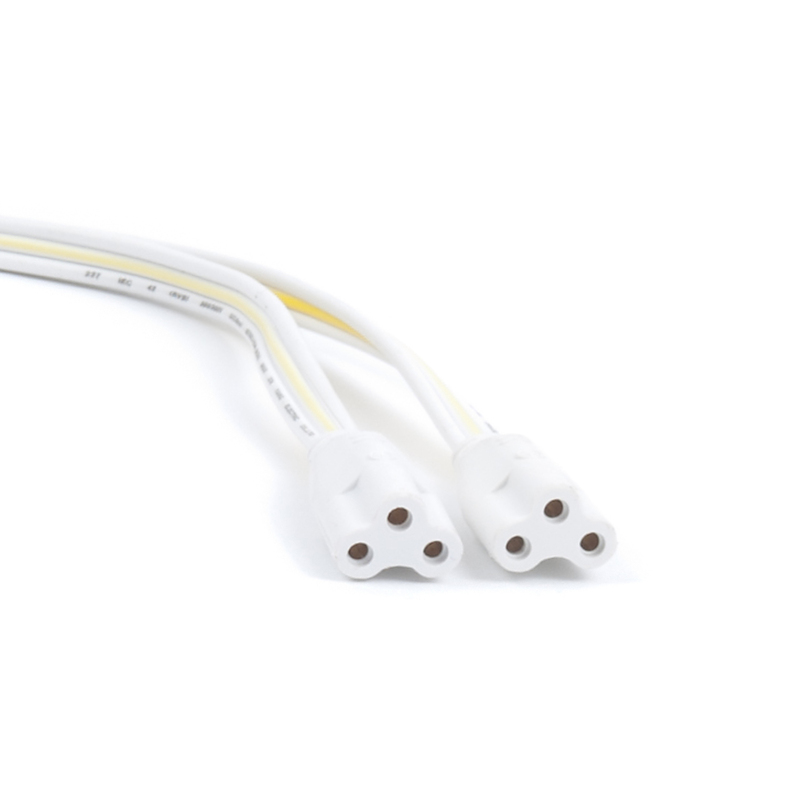 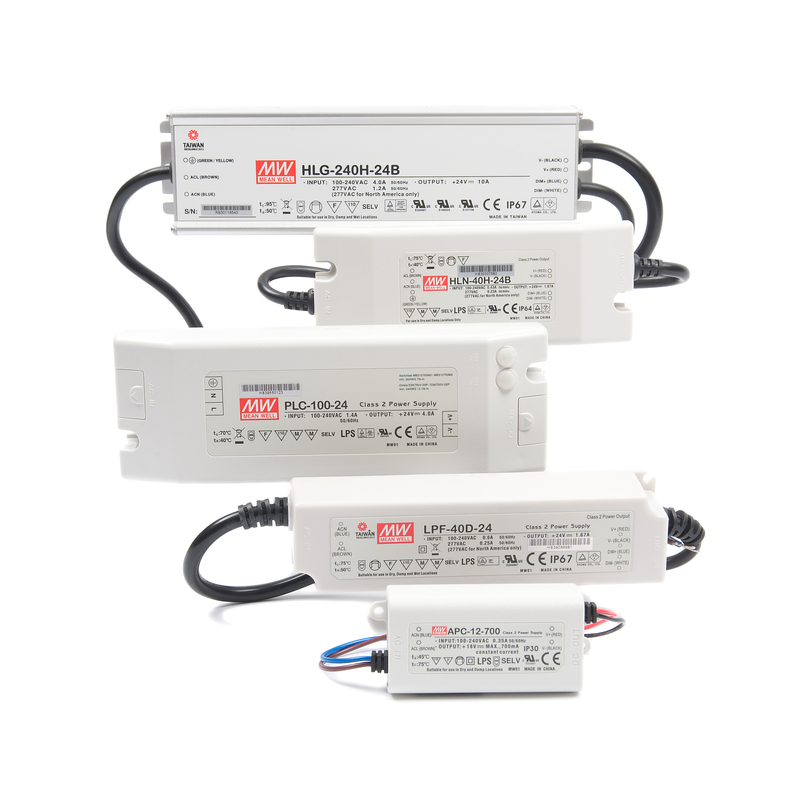 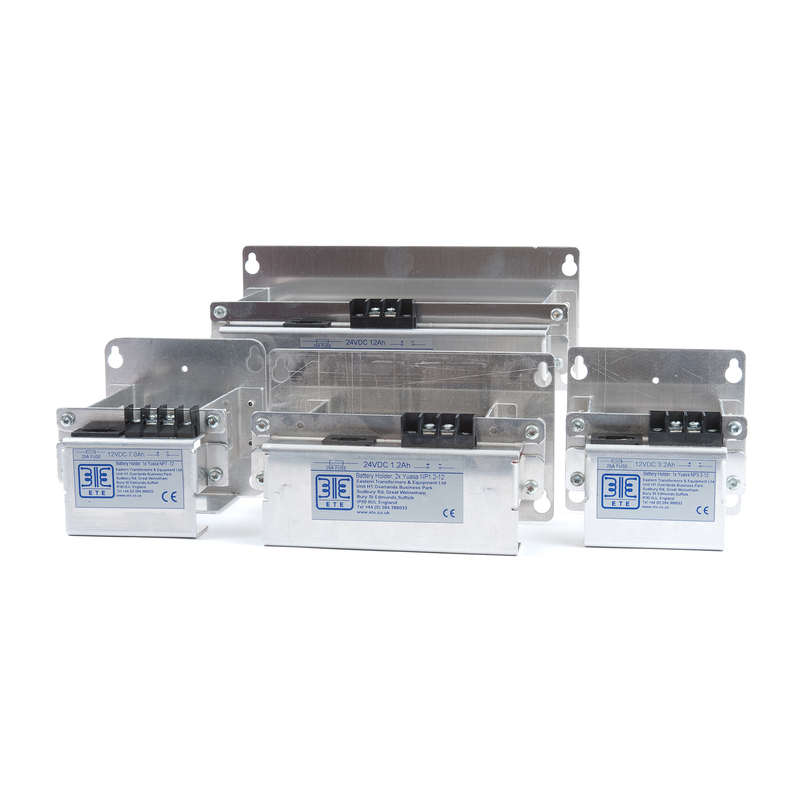 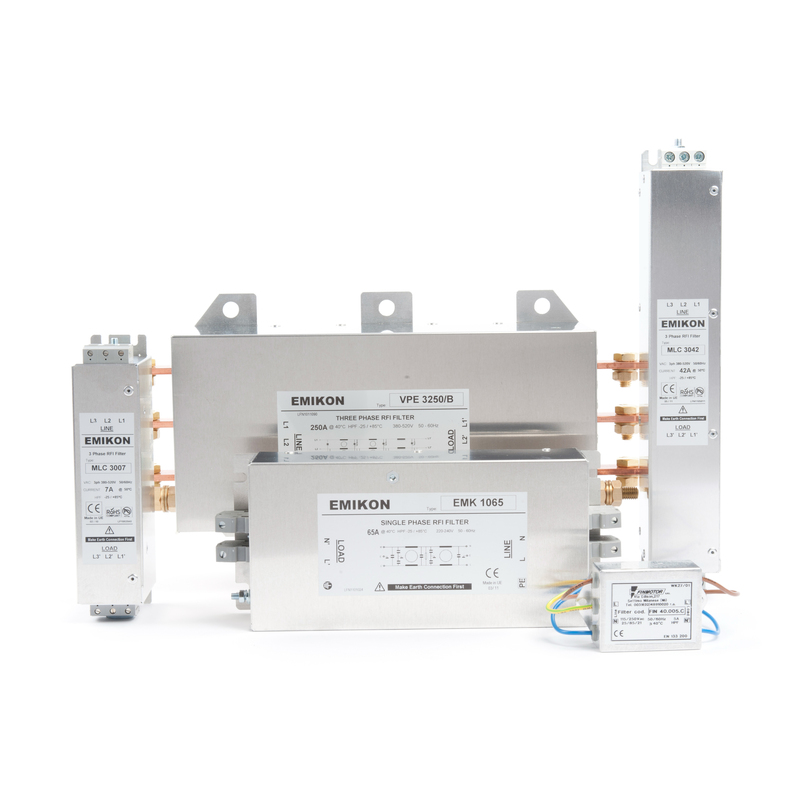 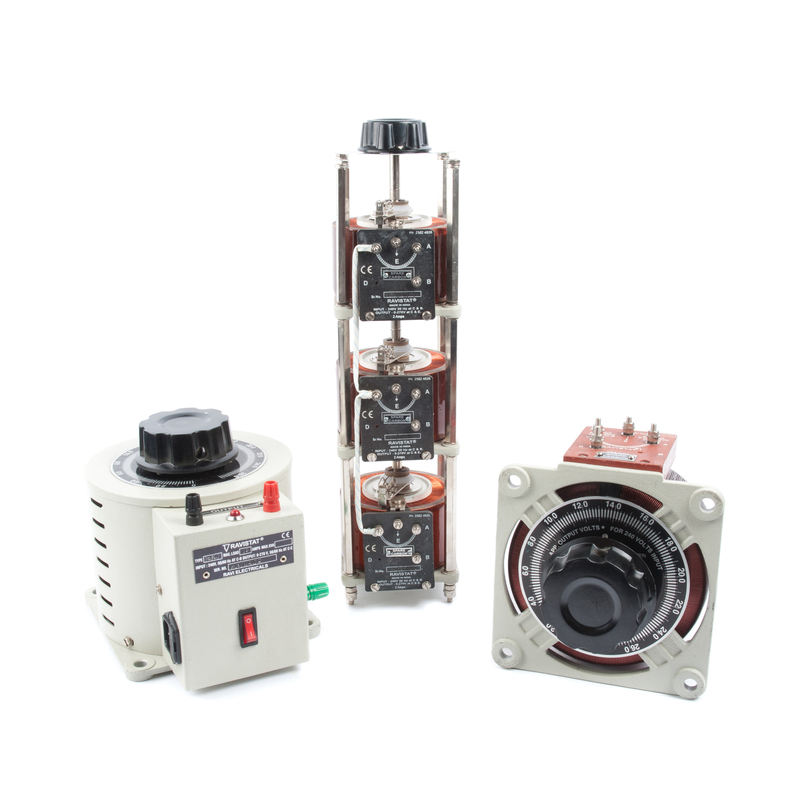 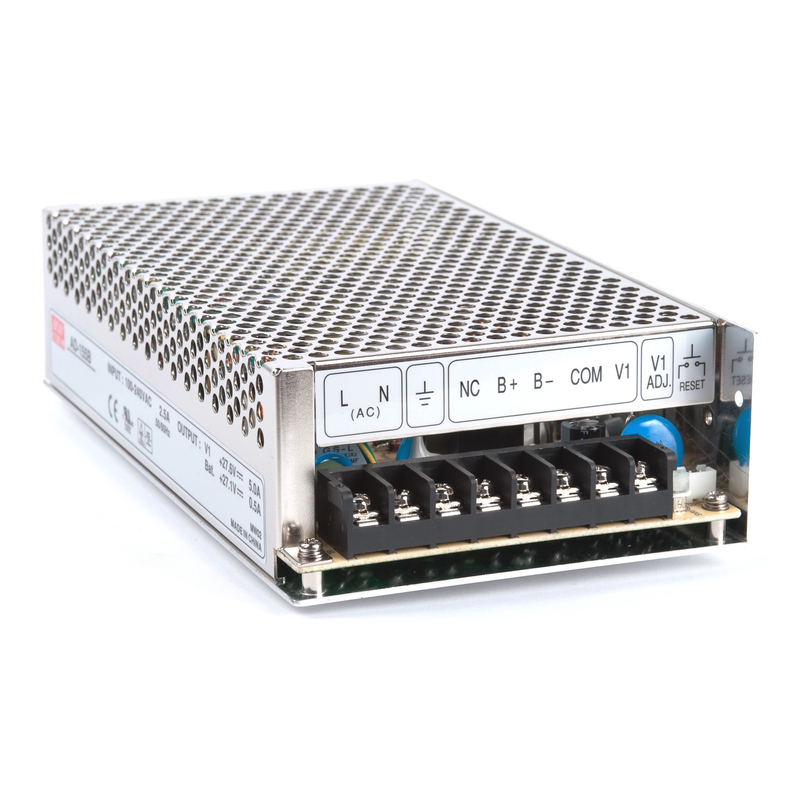 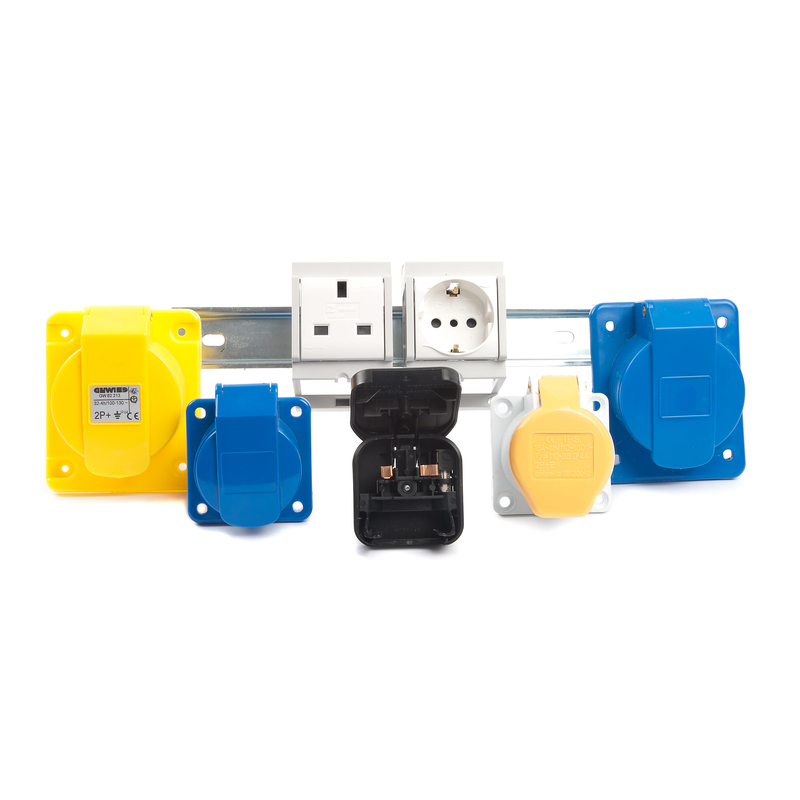 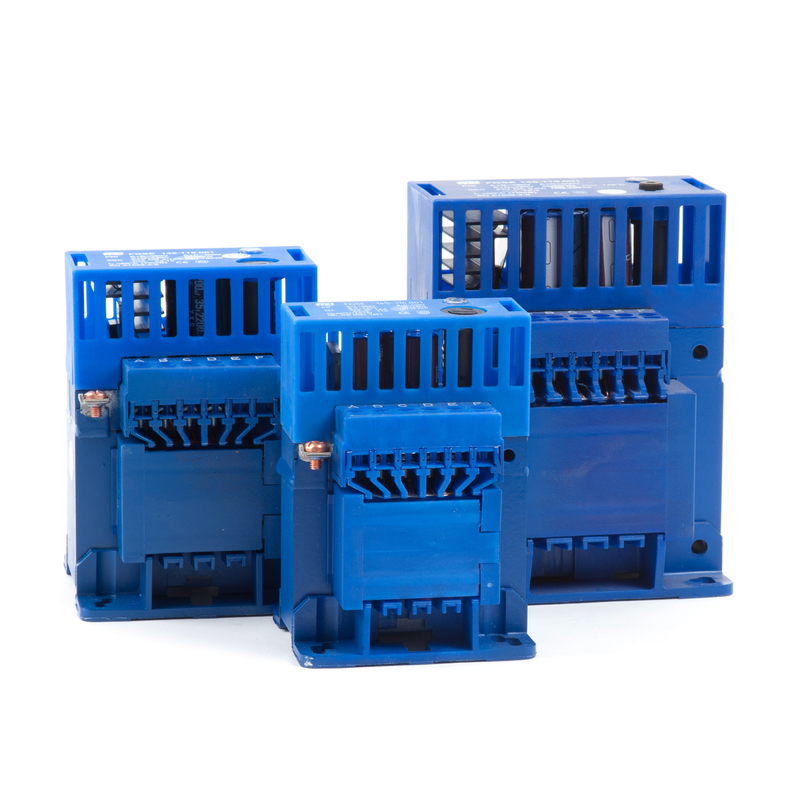 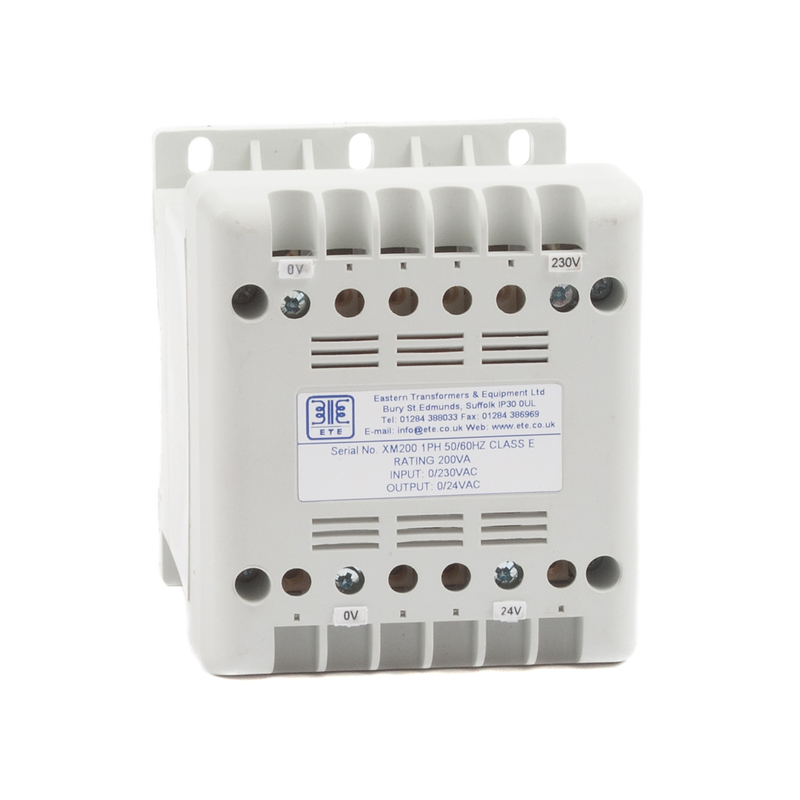 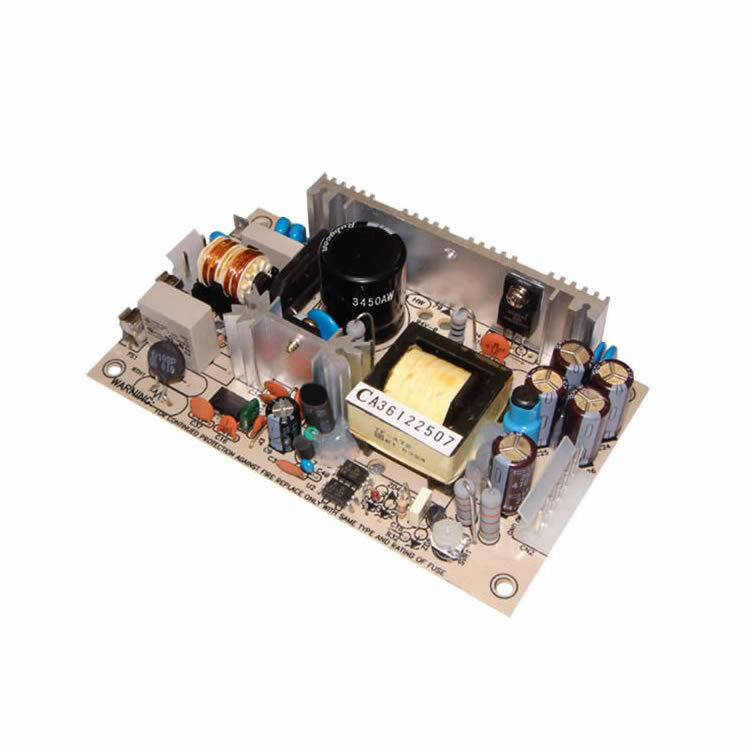 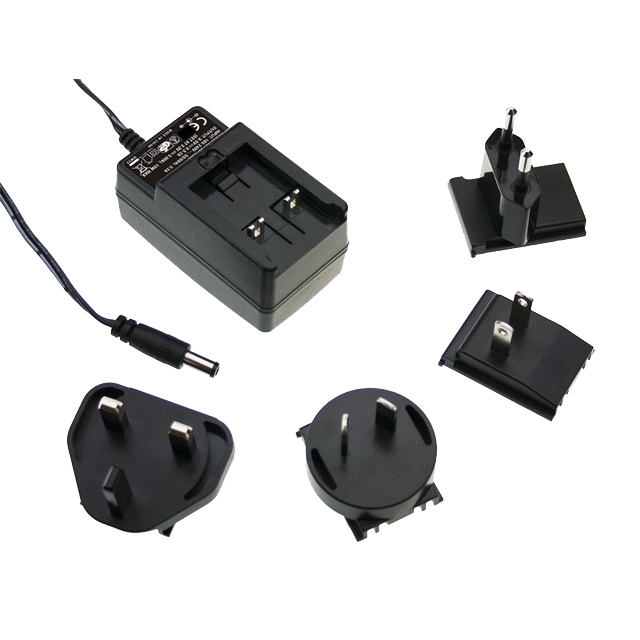 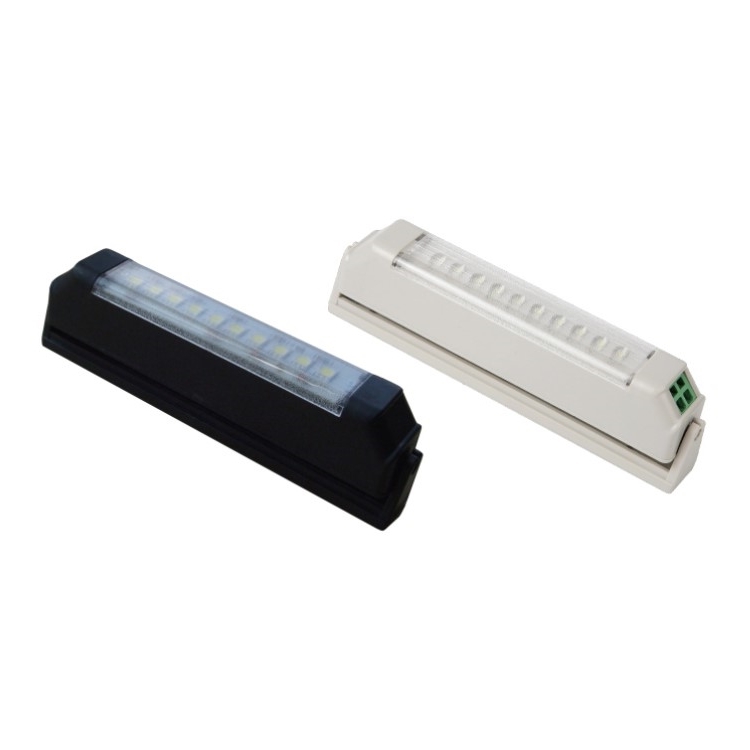 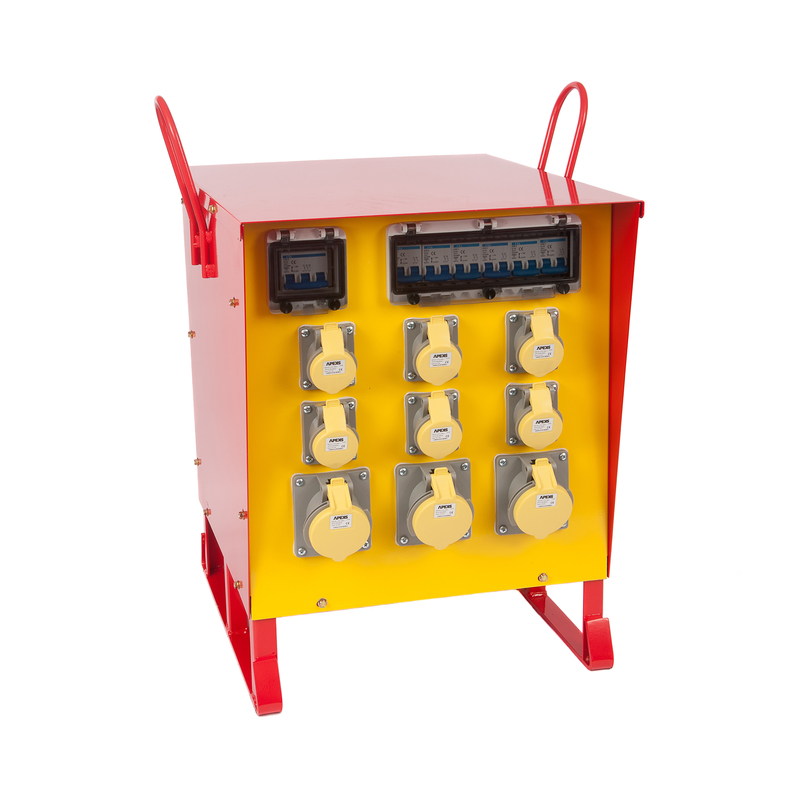 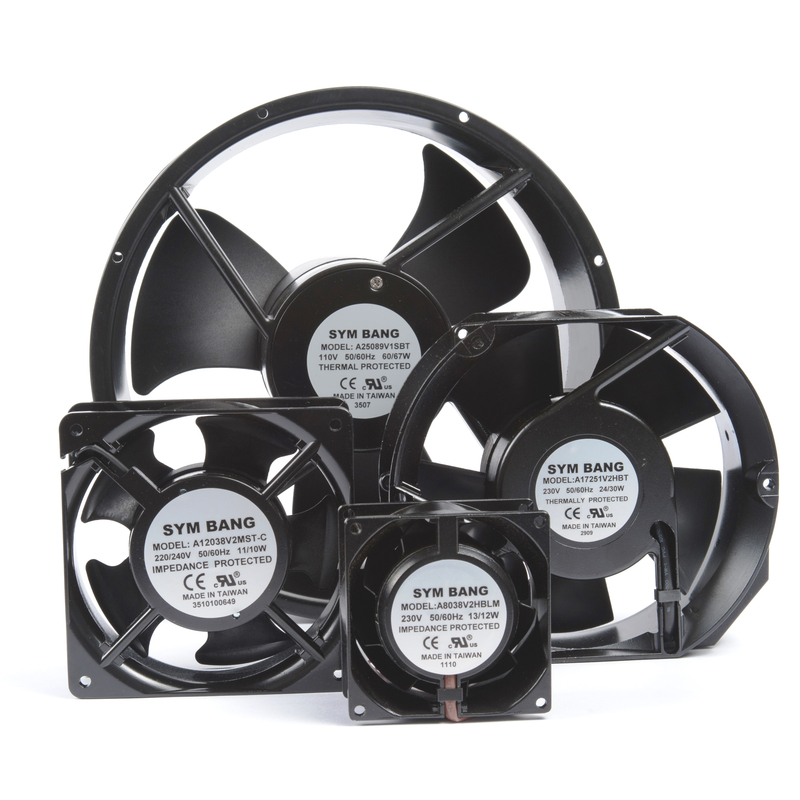 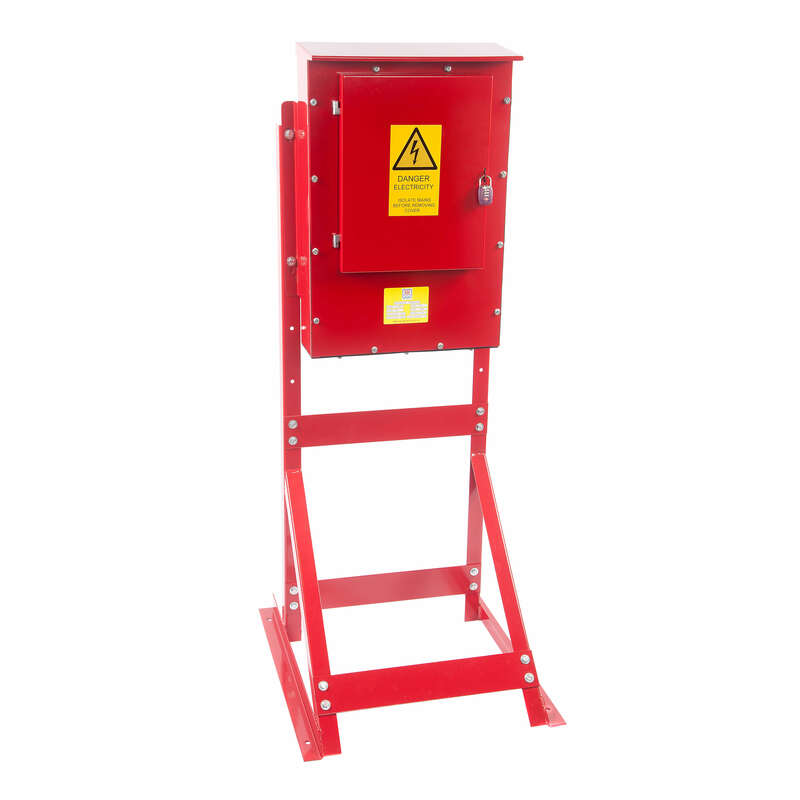 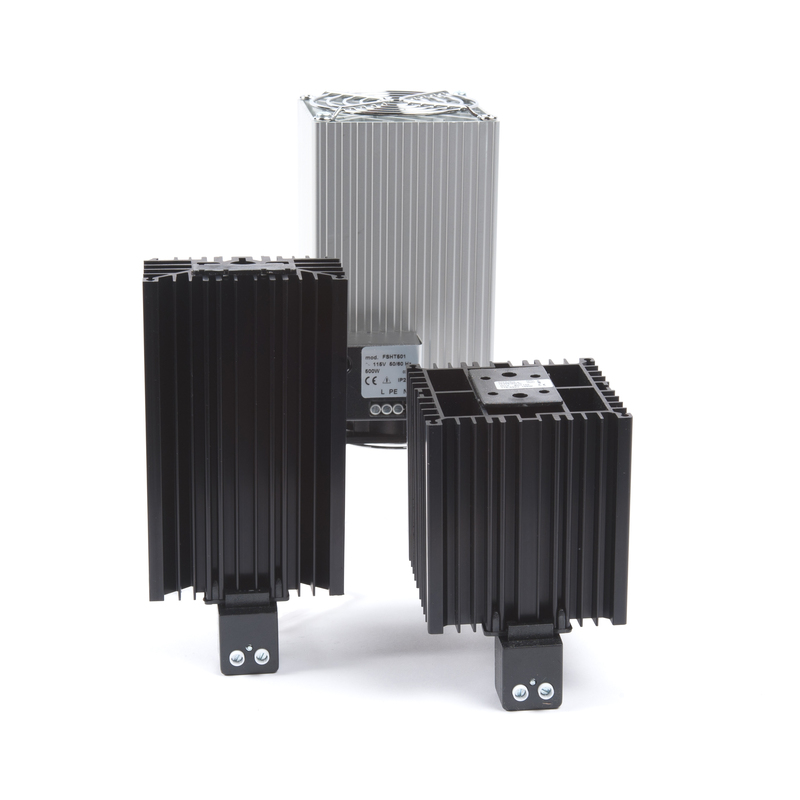 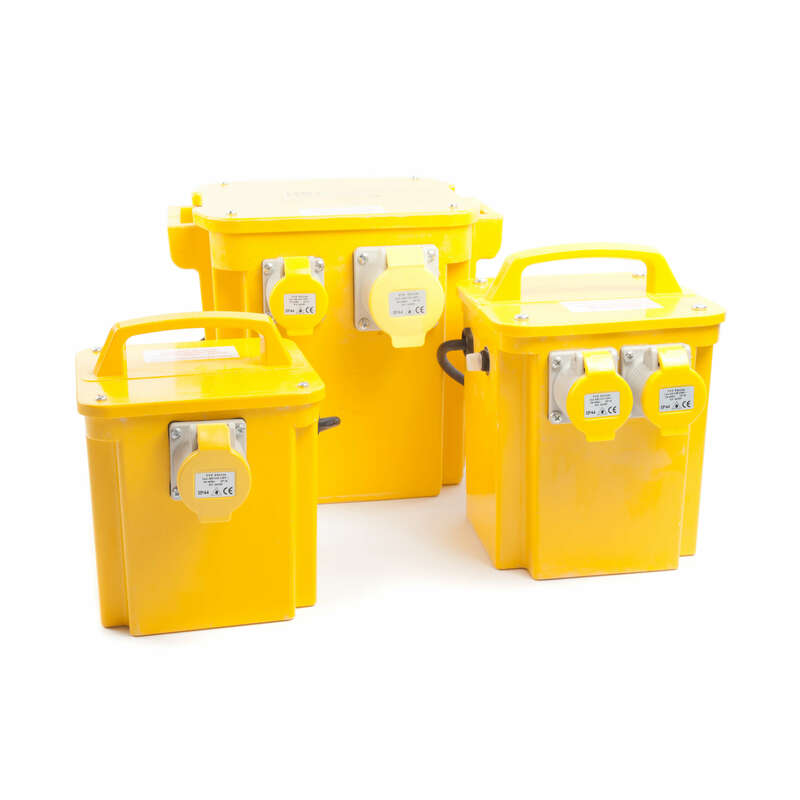 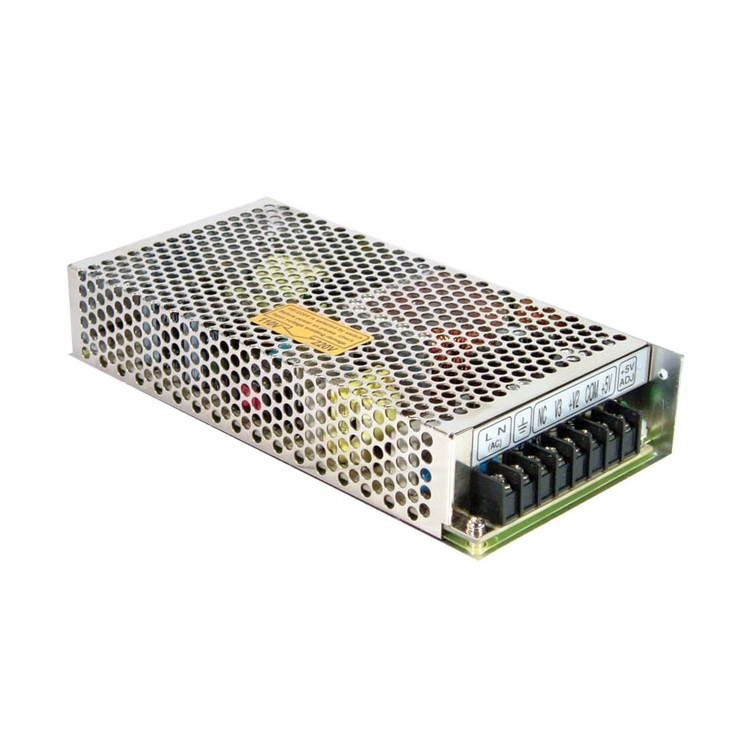 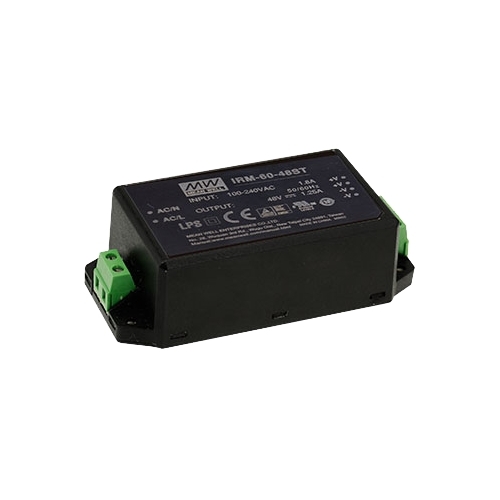 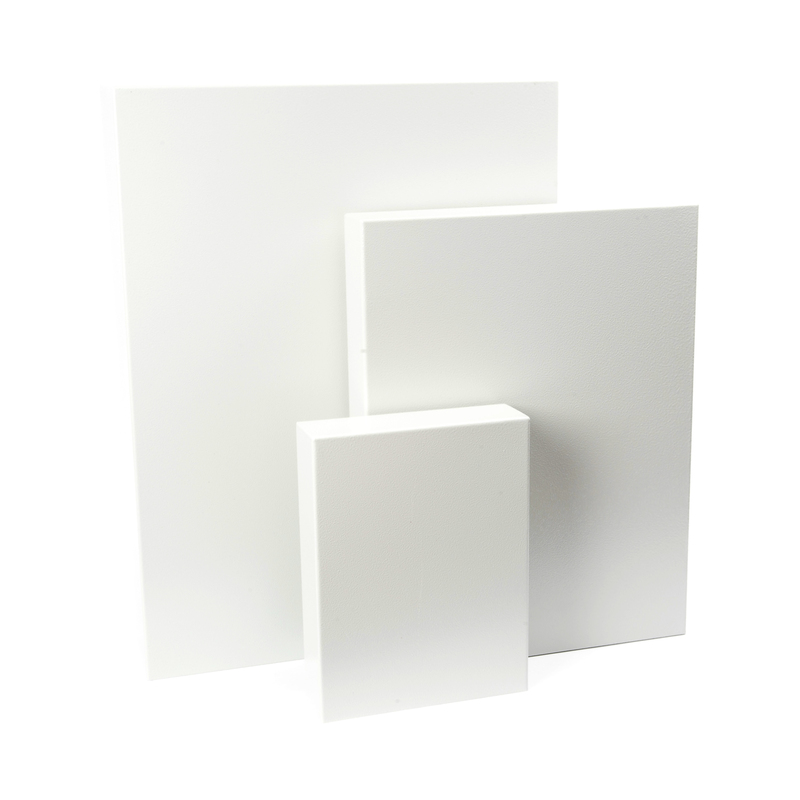 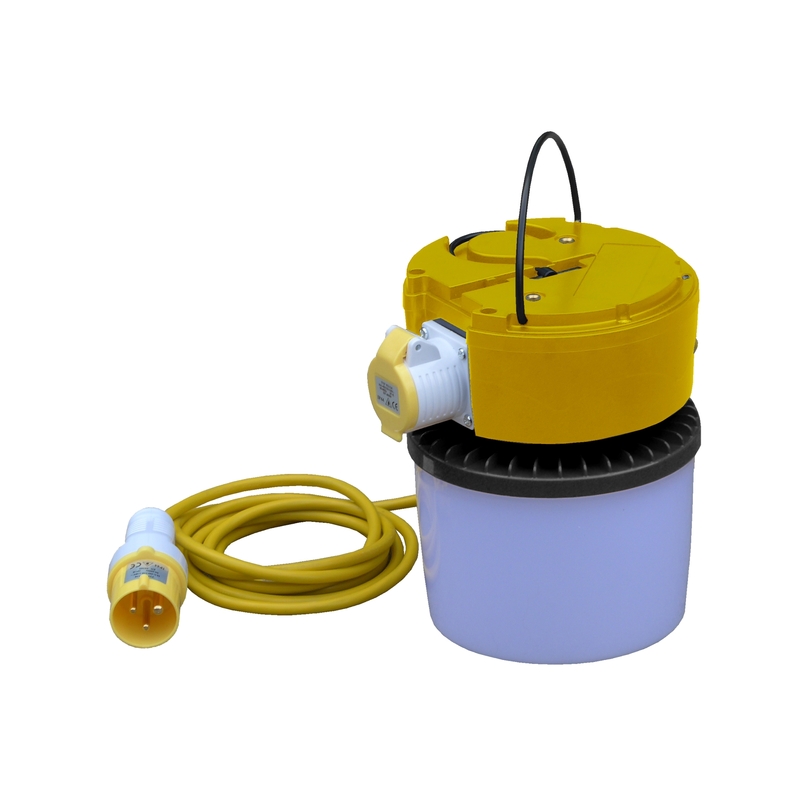 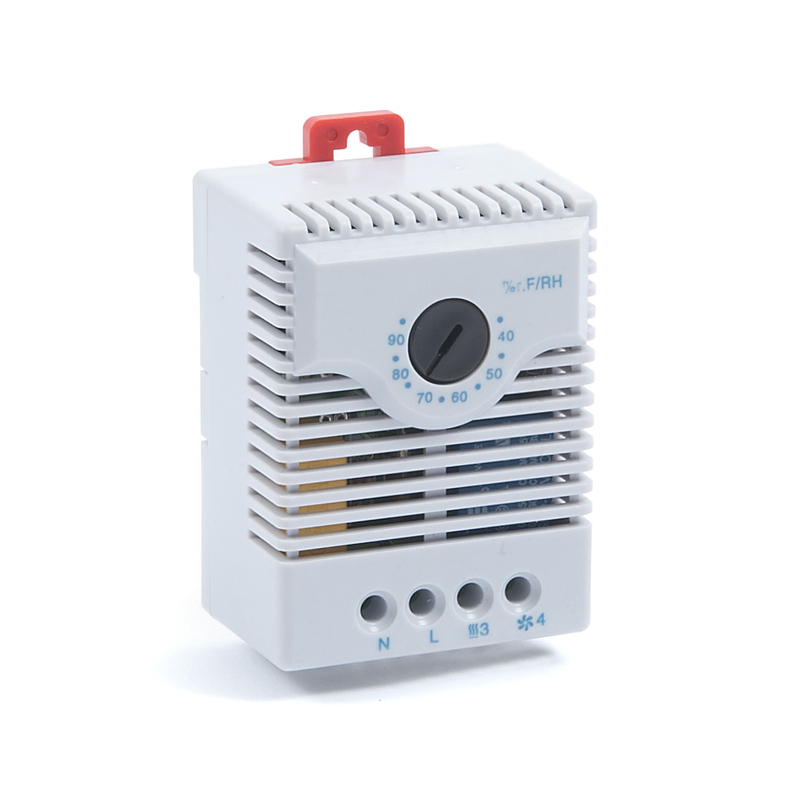 The model is rated between 24V DC and 29V DC, with an output current of 40A. 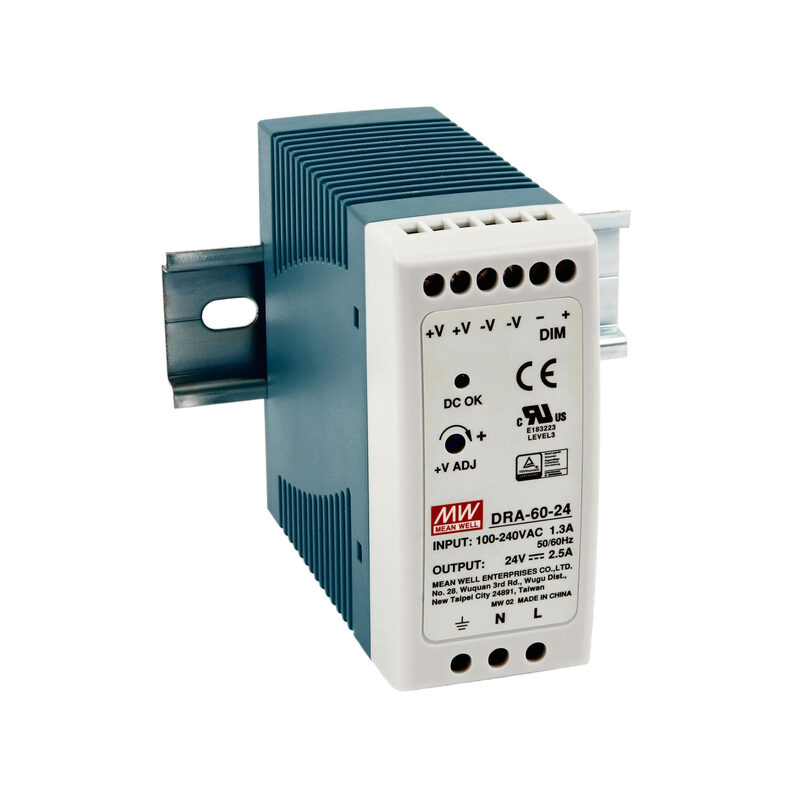 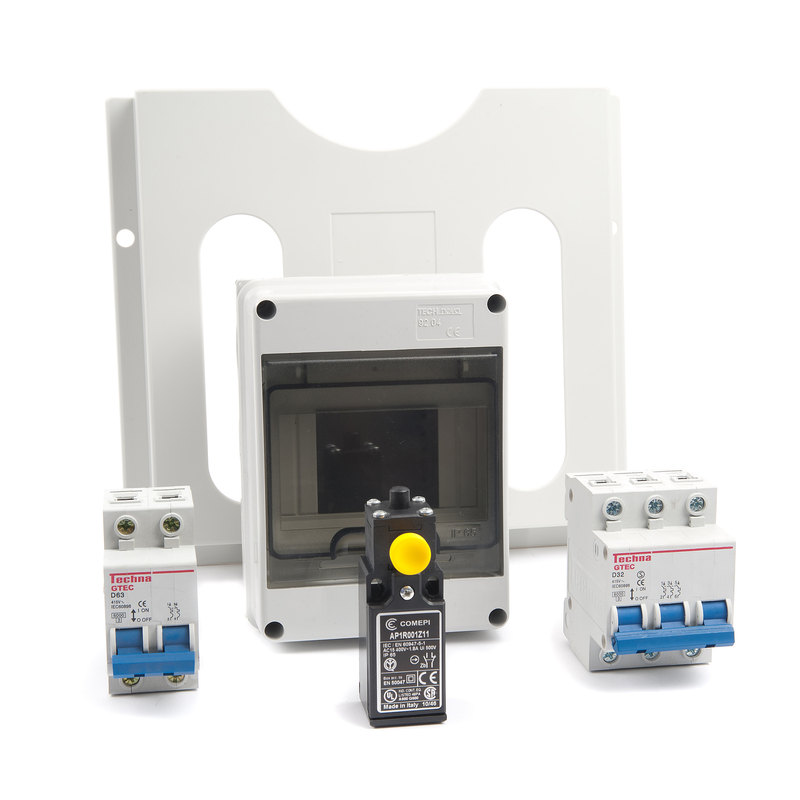 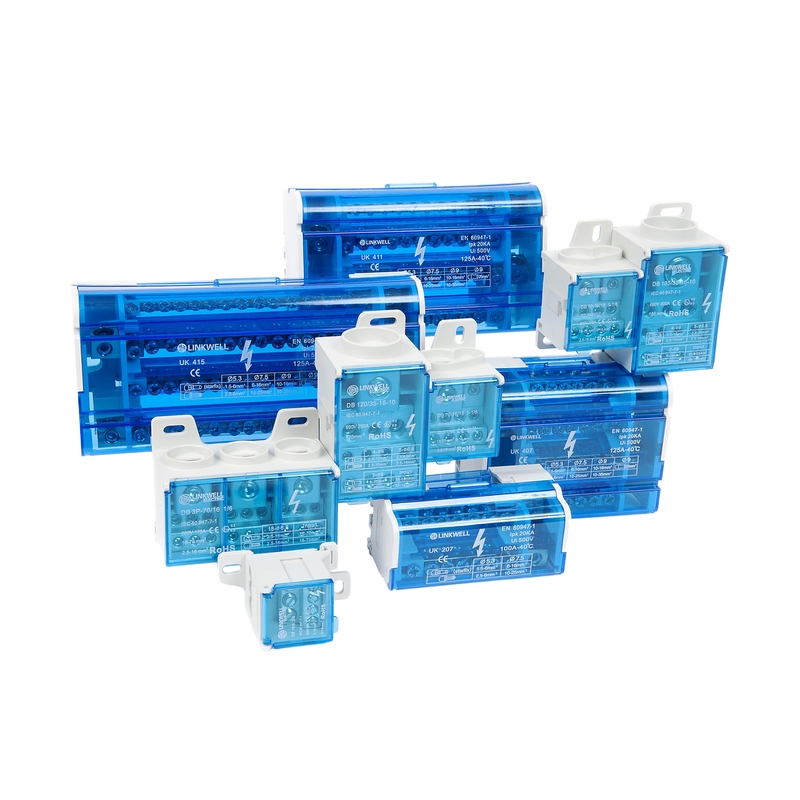 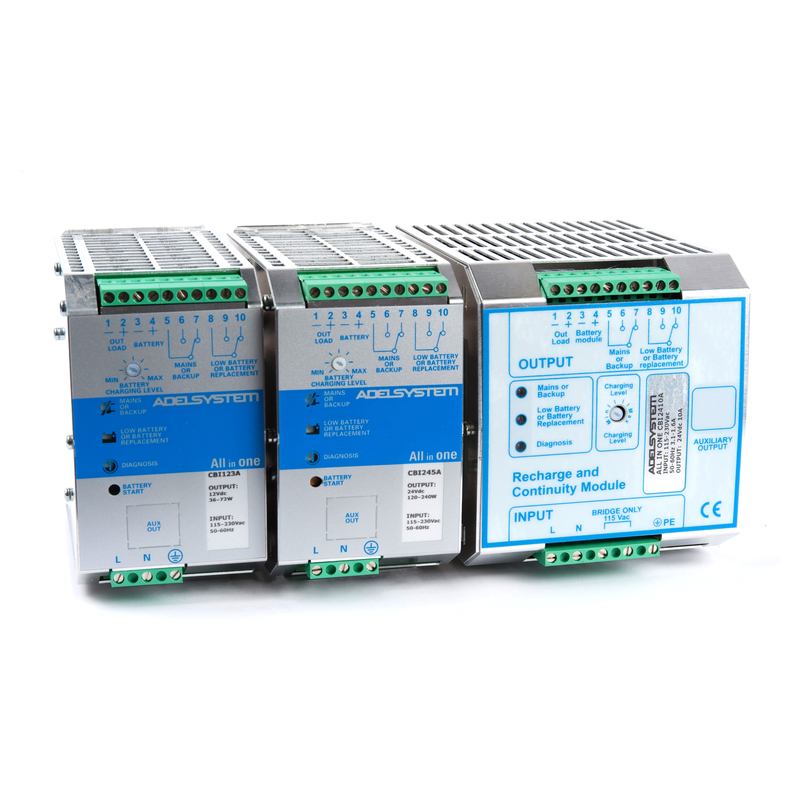 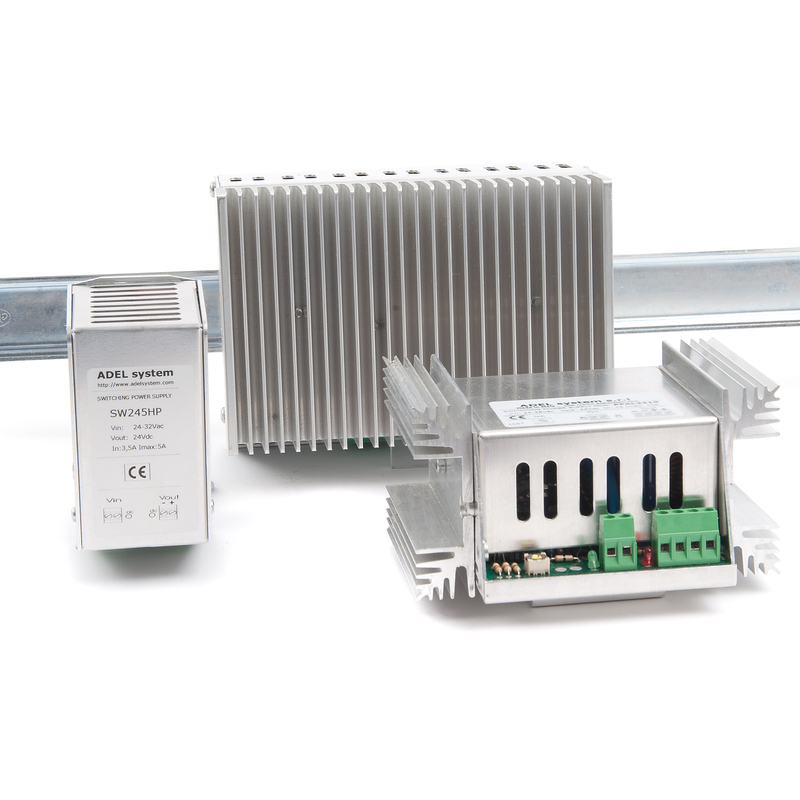 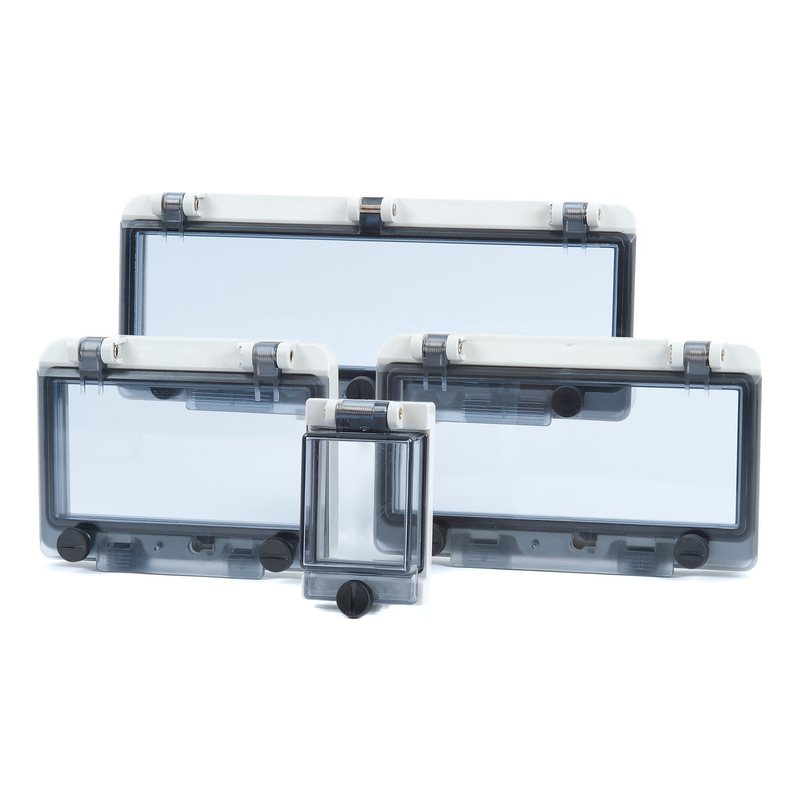 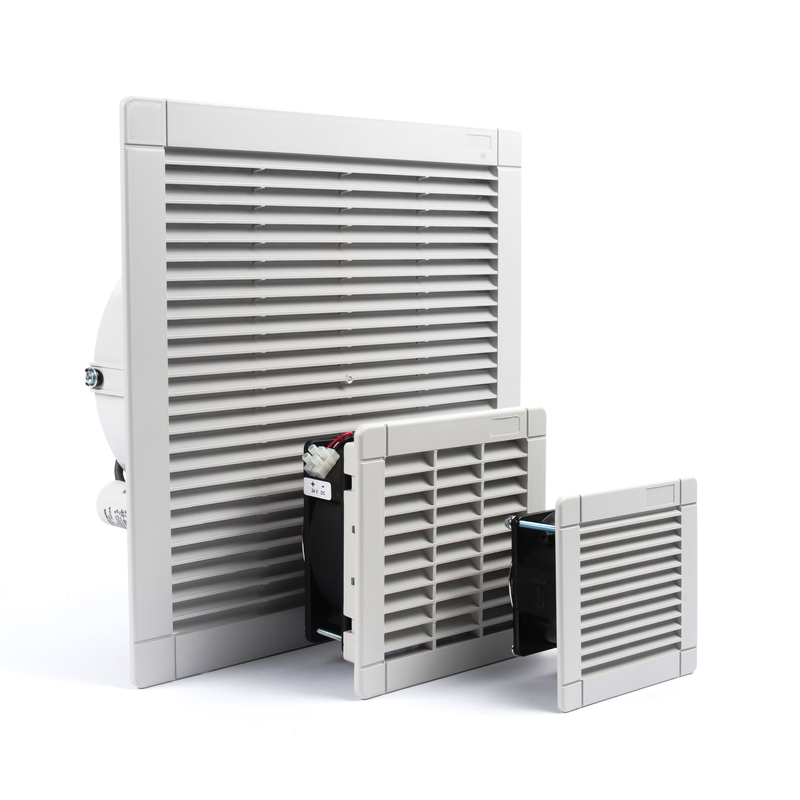 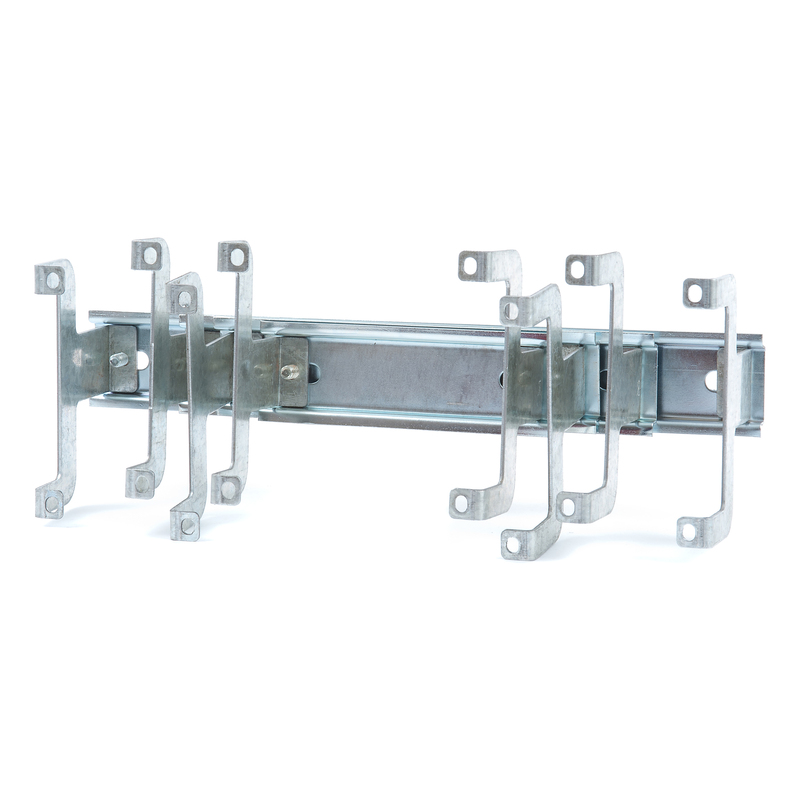 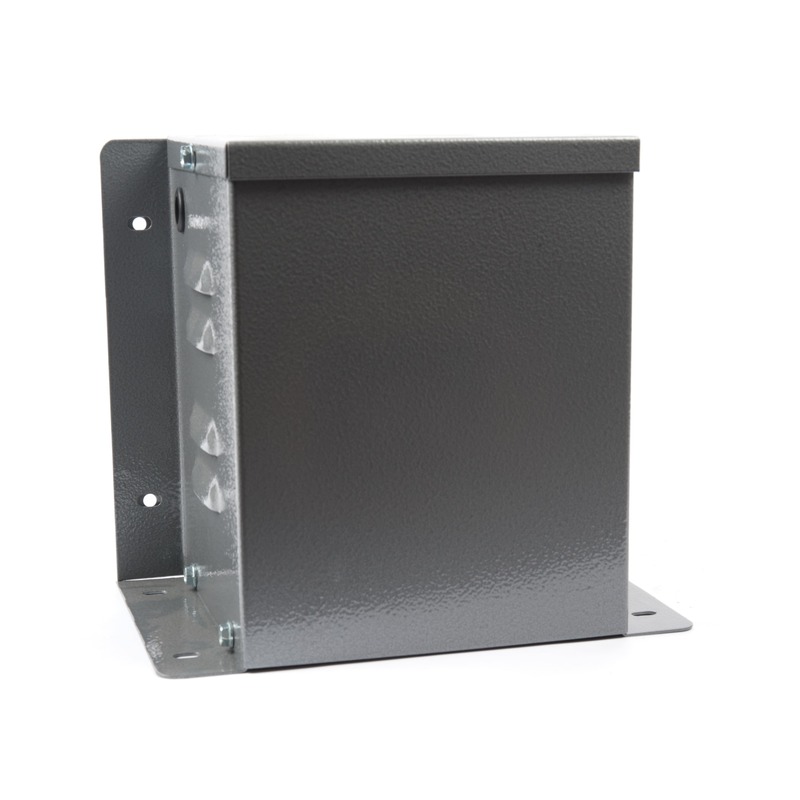 The unit has been designed for DIN rail mounting and possesses dimensions of 65.5 W x 125.2 H x 100 D mm. 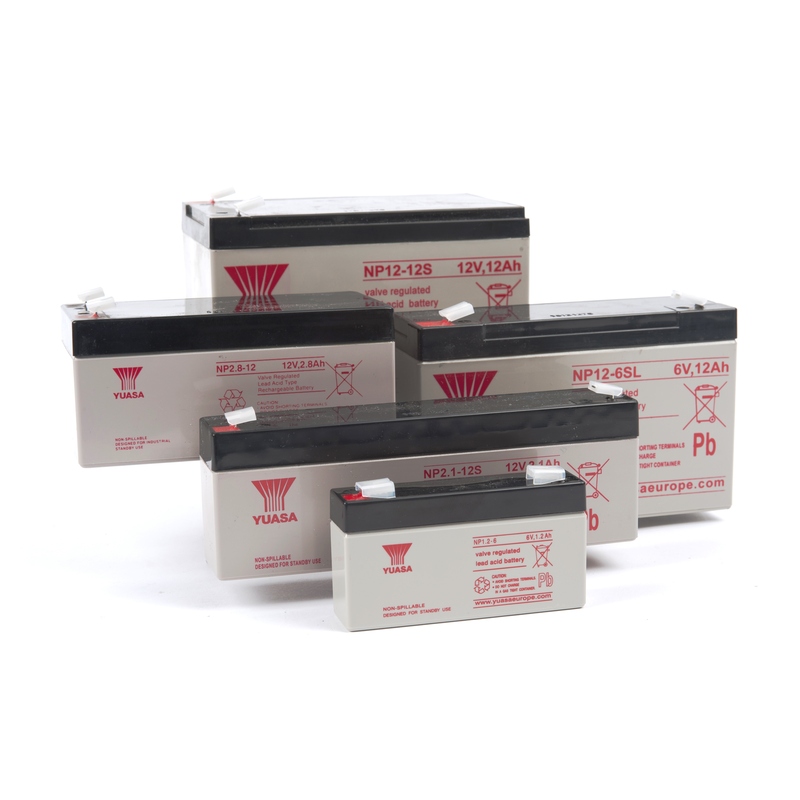 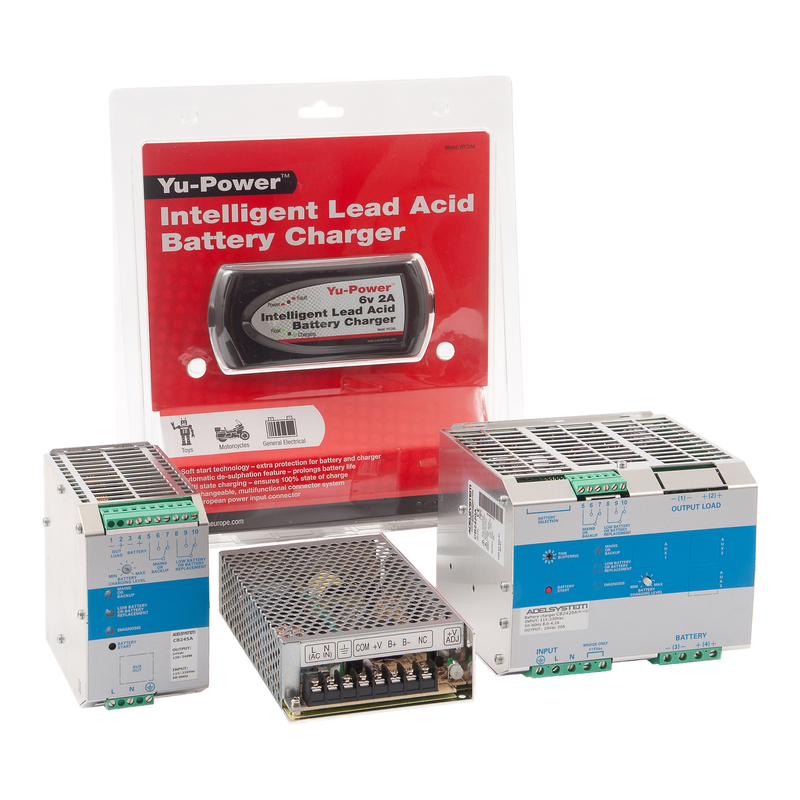 Built-in battery test functionality and battery polarity protection are as standard.